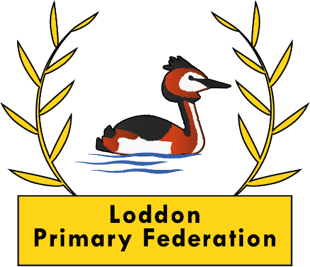 Loddon Primary Federation collects and uses personal information about staff, pupils, parents and other individuals who come into contact with the school. This information is gathered in order to enable it to provide education and other associated functions. In addition, there may be a legal requirement to collect and use information to ensure that the school complies with its statutory obligations.